It’s no secret that we teamed up with JaVale McGee to help spread our sentiment of living lighter. We did so not only because we’re huge basketball fans, but also because he shares the same vision of giving people access to the things they need without necessarily having to buy it. After all, how often does one really need a tandem bike? Over the summer we learned that JaVale had to relocate for a new gig in Los Angeles. We were, admittedly, bummed about his Bay Area departure but fortunately not all was lost. In true Omni fashion, he left some of his favorite things — fanny packs and all — for people to borrow. 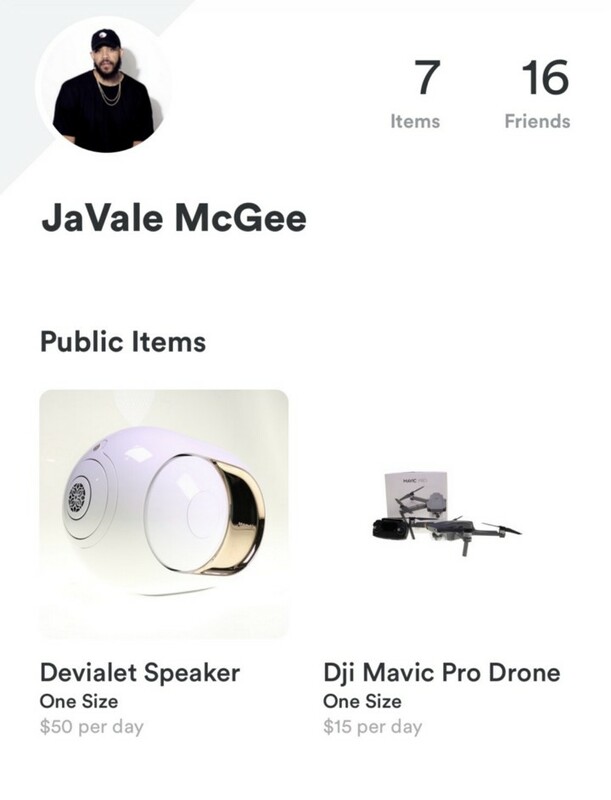 Javale McGee’s personal belongings listed for rent on the Omni app. As fate would have it, we learned that JaVale would be in town once again, and to celebrate his return, we just had to send a fan to go see him (and our home team) play. There are, after all, only so many opportunities to watch the Warriors and Lakers duke it out — especially with Stephen Curry, Lebron James, and our favorite on the same court. We held a giveaway for two free tickets to the October 12th game and a lucky individual by the name of Justin Harris (@envisionwithj) was randomly selected to attend. We were fortunate enough to chat with Justin about how he, San Francisco, JaVale McGee, and Omni came to be. My name is Justin Harris. I am 22 years old. I produce web videos and help other people do the same thing. I was born and raised on the East Coast in North Carolina, but relocated to the Bay Area three years ago. How has the Bay Area been for you? It has one of the worlds best transportation systems, so it’s really nice to just be able to hop on BART and go from San Francisco to the East Bay. My favorite thing to do is walk. I like to walk around parks in the city. I remember the first time I walked down the [Market] street, and I began to recognize things that I would watch on Youtube or Twitter. Suddenly, this place that I’m sitting next to is something that I’ve actually dreamed of being next to. How’d you find out about Omni? I actually found out about the app through WeWork. You guys were throwing an event there and I ended up checking things out. What has your experience with Omni been like? I downloaded the app and actually rented a Chromebook for a week, tested it out, loved it, and ended up buying one for myself. What do you think of Omni? At the end of the day, there’s a network of things that you can press a button and have instant access to. That’s amazing. If you were a “spirit item” of anything listed for rent on Omni, what would you be? It would definitely be something that I would eventually buy in the future. 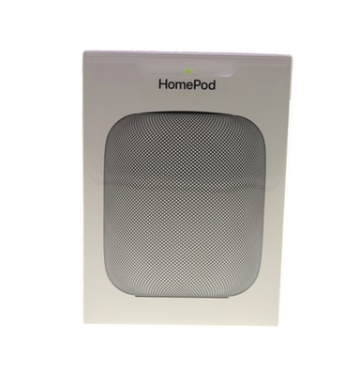 Probably an Apple HomePod. They [Apple] finally shipped Airplay 2 and now I’m trying to decide how I want to set up surround sound — whether I want to buy a sound bar, two HomePods, or try another third-party solution. I grew up watching college basketball. My dad worked for UNC Athletics announcing sports, so I was spoiled in that regard. How do you feel about the Warriors? Seeing the Warriors win the championship the first year after moving here was really cool to see.